WOW! 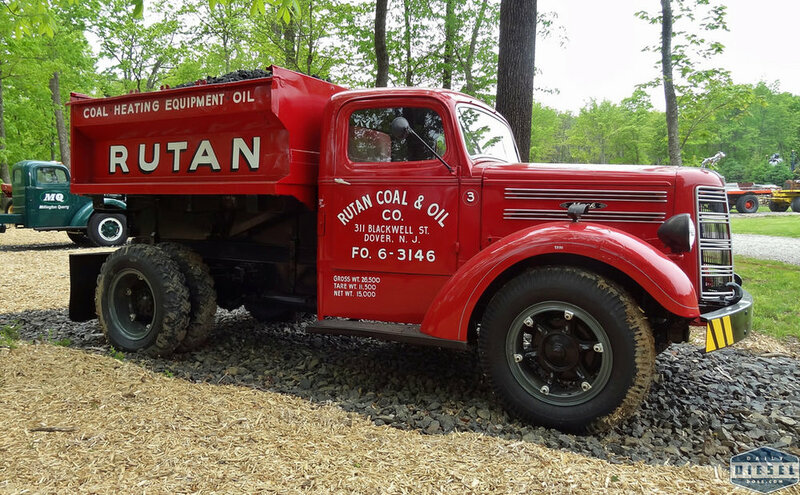 We were elated to see the absolutely wonderful restoration of the 1923, chain drive, Apgar Trucking, Mack tractor at the March meeting of the Metro Jersey Chapter, American Truck Historical Society hosted by Gary Mahan at the Mahan Collection Foundation at Basking Ridge. The Bulldog sat at the front of the Apgar facility in South Bound Brook for many years. Former Executive Director of the NJ Motor Truck Association and member of the NJ RR Museum Commission, Sam Cunningham, helped Capt. 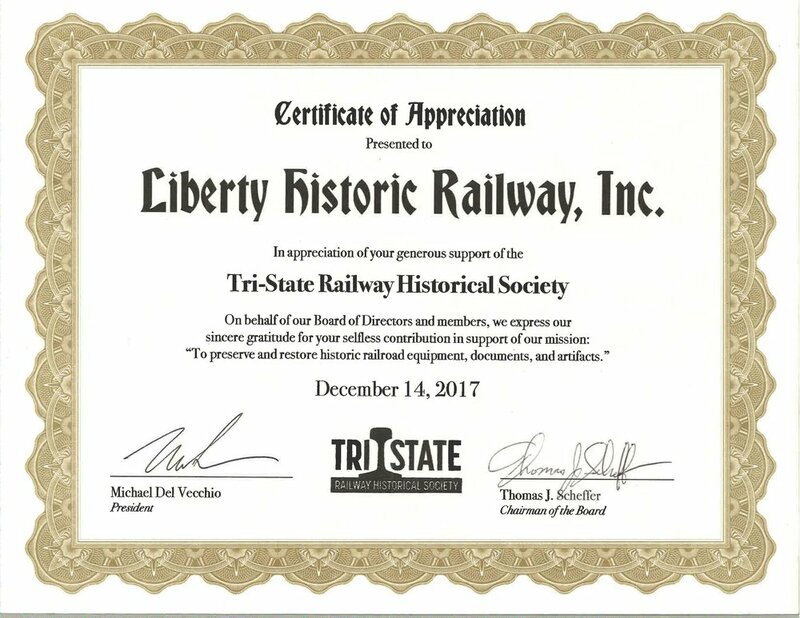 Bill McKelvey, then curator of the Friends of the NJ Transportation Heritage Center, convince Matt Wright, Apgar president / owner to donate the veteran vehicle to the “Friends”. In 2011 McKelvey convinced “Friends” board that the deteriorated Mack needed the protection and restoration that Gary Mahan could give it. That was a very wise, win - win, decision indeed! Article by LHRy Director Emeritus in "Railway Age"
Autonomous Trucks: An Elephant in the Economy is a forward thinking, thought provoking, perspective article appearing on page 20 in the March 2018 issue of Railway Age, by Transportation Economist J. William Vigrass. "Professor" Bill is a LHRy Director Emeritus who led the most successful Rutgers University, Bloustein School of Planning, Graduate Student Studio focusing on the transportation needs of Liberty State Park for us.